Gramco’s high quality Furniture Restoration has been recognized by the patronage of museums,collectors, an designers who expect that furniture restoration work meet the most exacting standards. These same standards are upheld for all of Gramco’s clients who want the finest care for their treasured possessions: antique dealers, collectors, insurance companies, five star hotels and corporations. 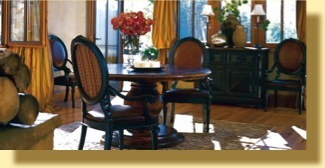 Gramco’s artisans have been perfecting the fine art of furniture restoration for three generations. Lead by Mr. VerHines, Gramco combines a natural feel for wood and design with up-to-the minute knowledge of the latest in wood finishing and furniture repair techniques. 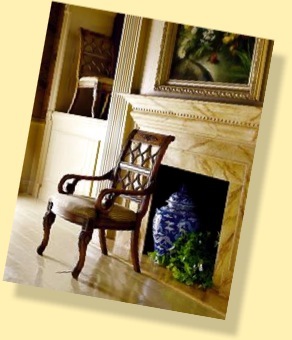 Restoring furniture, like no other avocation, incorporates quality craftsmanship of the past with skills and materials of the present to save beautiful, lasting heirlooms for the future.